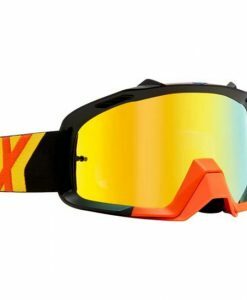 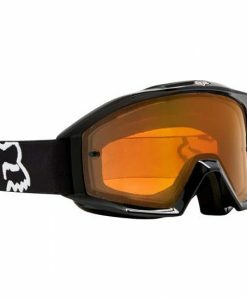 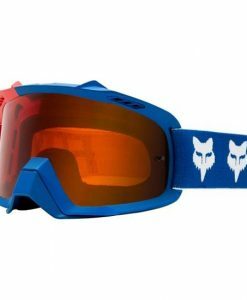 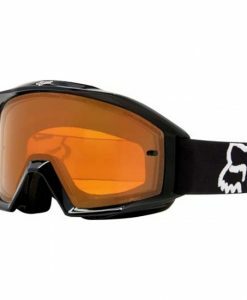 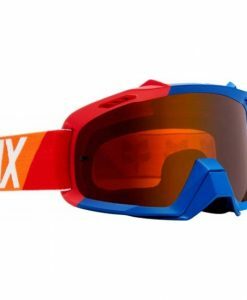 Fox Main SAYAK Motocross Goggles ORANGE. 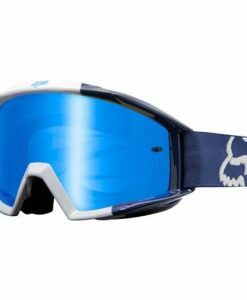 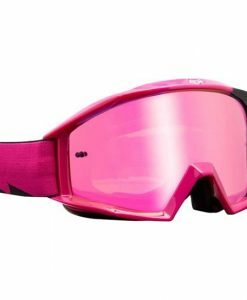 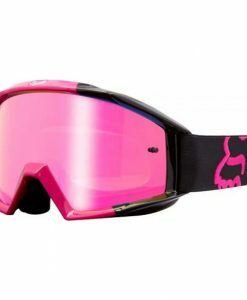 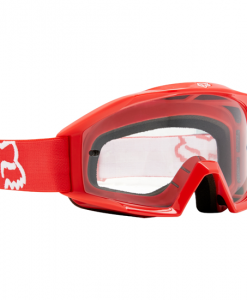 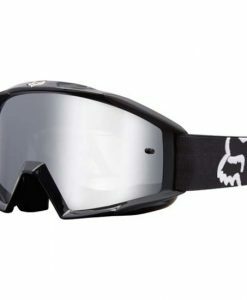 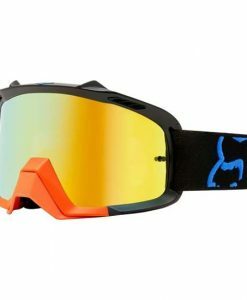 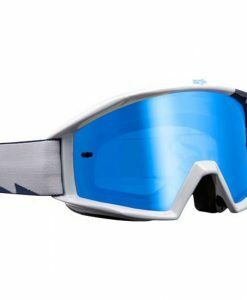 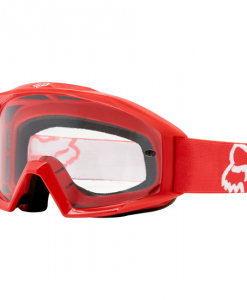 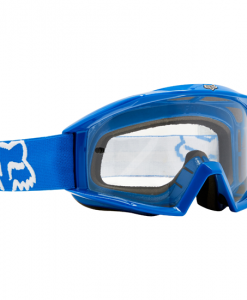 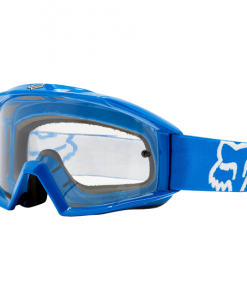 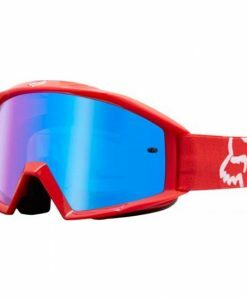 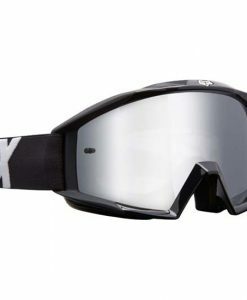 The Fox Main MX goggle combines industry leading moisture wicking triple-layer face foam and a premium anti-fog and scratch resistant Lexan lens. 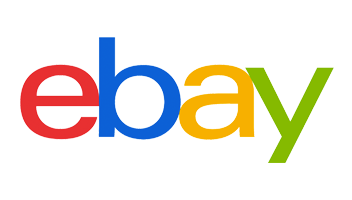 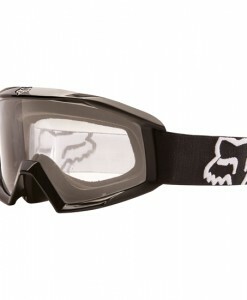 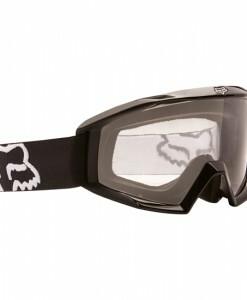 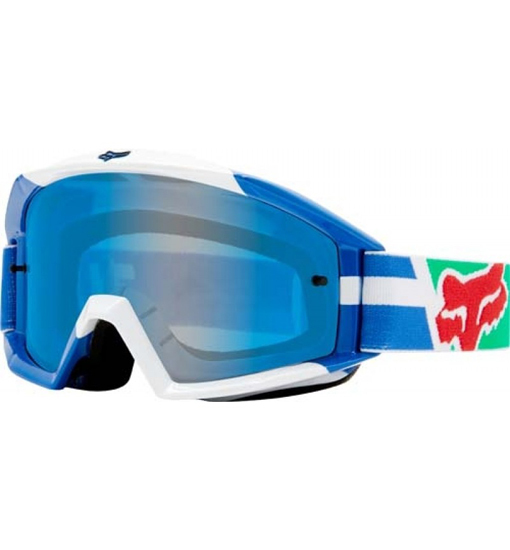 Fox Main SAYAK Motocross Goggles GREEN. 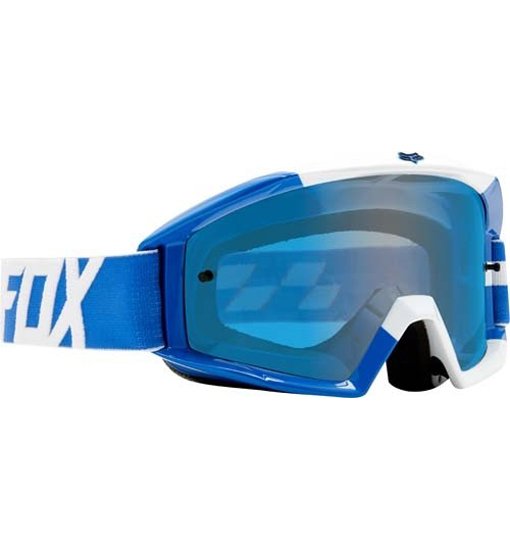 The Fox Main MX goggle combines industry leading moisture wicking triple-layer face foam and a premium anti-fog and scratch resistant Lexan lens. 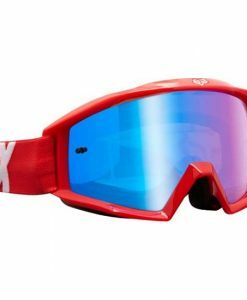 Setting the stage for Fox’s goggle technology, the Fox Main MX goggle combines industry-leading moisture wicking triple-layer face foam and a premium anti-fog and scratch resistant Lexan lens inside its lightweight and sturdy O Matter frame.